One of the highlights of my career to date was working on the Google account during a previous agency role, where I was involved in managing highly complex customer journeys and intricate triggered behavioural email paths. Google is amazing at hyper segmenting their customers, by collecting data from their online behavior, so they can put the most relevant messages in front of customers at the most impactful time, thus successfully promoting and cross selling the full suite of AdWords products to SMBs. It was an iterative process that was being continually optimised, but Google’s genius comes from treating email as an extension of the product, not just as another marketing channel. It was a very exciting time to be at the cutting edge of automated email and data marketing, and I began to realise the effectiveness a brand could have if it got behavioural email marketing right. Of course not all brands have the wealth of data at their fingertips that Google has instant access to, but nonetheless there are a lot of data rich brands out there that don’t seem to be making the leap to automated behavioural triggered email campaigns and reaping the rewards. Unfortunately I still receive far too many traditional email campaigns in my inbox, which feel like they’ve come from a marketer who doesn’t know me as an individual, even though I’ve interacted with their brand many times. The traditional email campaign follows a bland recipe – an offer is created, then a broad segment of customers is identified, who may or may not find the offer interesting, and then the email is sent to a large group of people, at a point in time that has no particular relevance to them as an individual or where they might be in the customer lifecycle. Other than Google the brands that are making a good job of behavioural email are the likes of Fitbit, who send me milestone emails based on my running activity or Spotify, who send me emails with recommendations of new albums by artists I’ve been listening to – this is real utility and makes me love these brands even more. Having visited the Airbnb website for accommodation in Lisbon, within a matter of days the follow up emails I received where a shining example of world class marketing. They provided me with utility as they were reminding me not only of the accommodation I was interested in, but they gave me alternative suggestions, within my budget. By clicking on the alternative suggestions I was also giving Airbnb a little bit more information on my preferences which can be used in the future for further personalisation. The email was personalized to my individual behavior I had taken on the website, but the crucial point is that the email felt like an extension of the experience I had on the website only days earlier. Another key advantage of behavioural email is that it can help to alleviate one of the biggest challenges brands face with email – overcrowded inboxes, bursting at the seams with many different brands trying to get your attention, and also with the added challenge of inboxes being broken down into primary, social and promotion categories – so the chances of customers missing branded emails is very high. Behavioural email comes into its own when emails are sent to the customer close to the time they’ve taken an action. It’s in this window of time that the customer will be most receptive to a brand message. As behavioural email is based on triggered signals that send emails automatically, the emails are more impactful as they are timely and completely relevant to the individual, as they’re triggered on the most recent action the person has taken. In addition to this there is software that now exists that allows brands to send an email to a customer, at the exact moment they’re looking at their inbox. 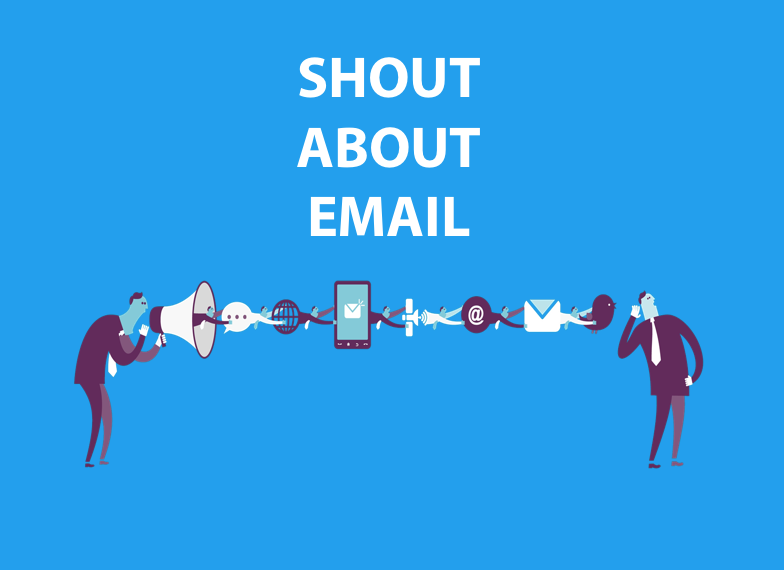 Email marketing is the stalwart survivor of the digital world, and continues to be an extremely cost effective and impactful direct channel, as new digital fads come and go. It’s still here and thriving because it’s direct and personal. It helps customers acquire the habit of regularly engaging with a brand and expecting that regular engagement in their inbox. It’s also ubiquitous and it’s easy for people to interact with it. 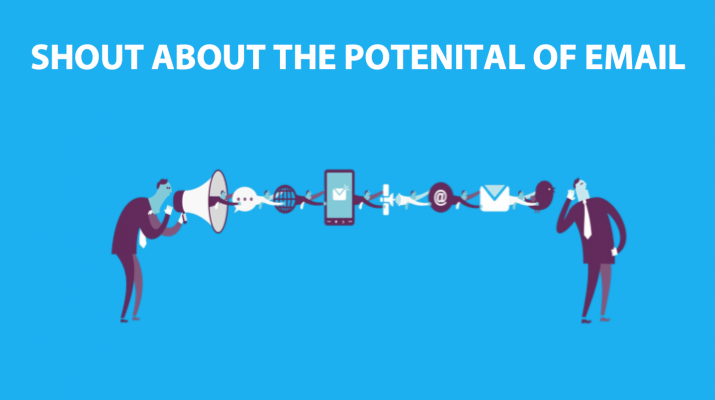 Finally it’s important to consider that email is a mobile channel. The recent DMA UK 2016 email report tells us that those people opening emails on a smartphone has increased from 25% to 40%, and for under 36 year olds, the smartphone is the default device for most tasks including email. It has never been a more exciting and promising time to work in email marketing. Looking forward to 2017, I’d like to see more brands having the courage to take email marketing to the next level by creating campaigns that are extensions of the customer experience and the product. We should see more email campaigns that provide customers with a personalised timely experience that offer utility and indivualisation. The data is there and the technology is available, brands just need to make it a priority, but once they do, there lies the opportunity to build a long lasting relationship with individual customers that will only deepen over time.